The lighting range includes disco lightbulbs, shaped lightbulbs, magical plasma ball, glitter lamps, lava lamps, infinity lights, rotating disco lights, indoor and outdoor lasers and projector lights. Powerful rotating bright disco light which projects the light effect on walls, ceiling and floors. Colour changing water bubble lamp. Creates a calming, relaxing atmosphere - ideal for homes. Your own magic aquarium! Integrated controller for variable bubble stream. This lamp has clear liquid with black lava which is a great effect. Create glowing strands of lightning with your fingertips or electric display to the sound of music. Can be positioned around the home or office or as part of any indoor celebration, wedding etc. Adjustable hanging cord with pull control for easy On/Off. 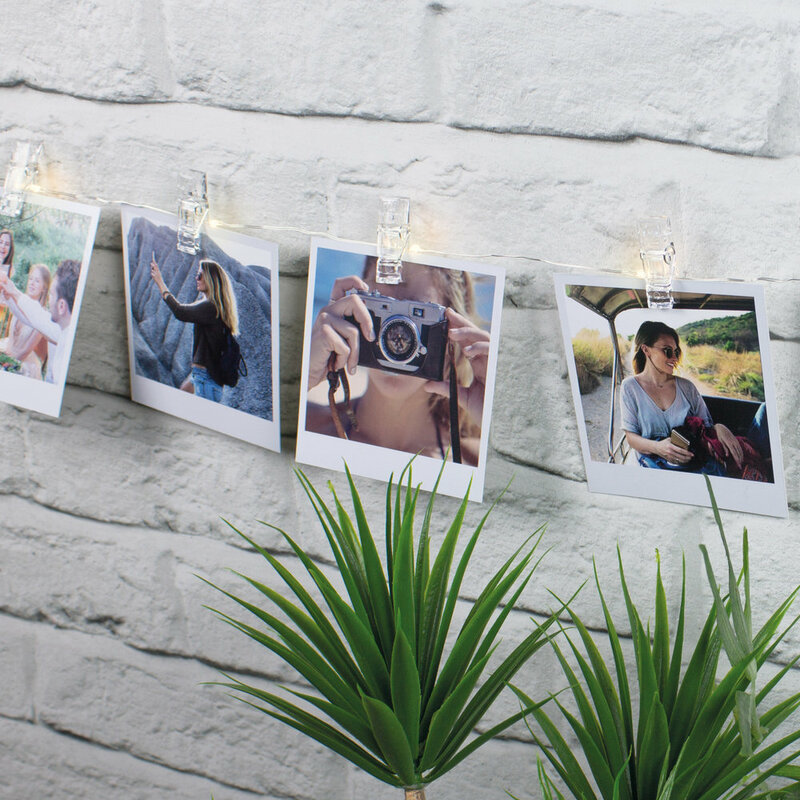 Create a bright message adding a fun and personal touch to any room with this battery operated light box. Magnets set inside back so can use as a fridge magnet. Leave messages for friends and family. 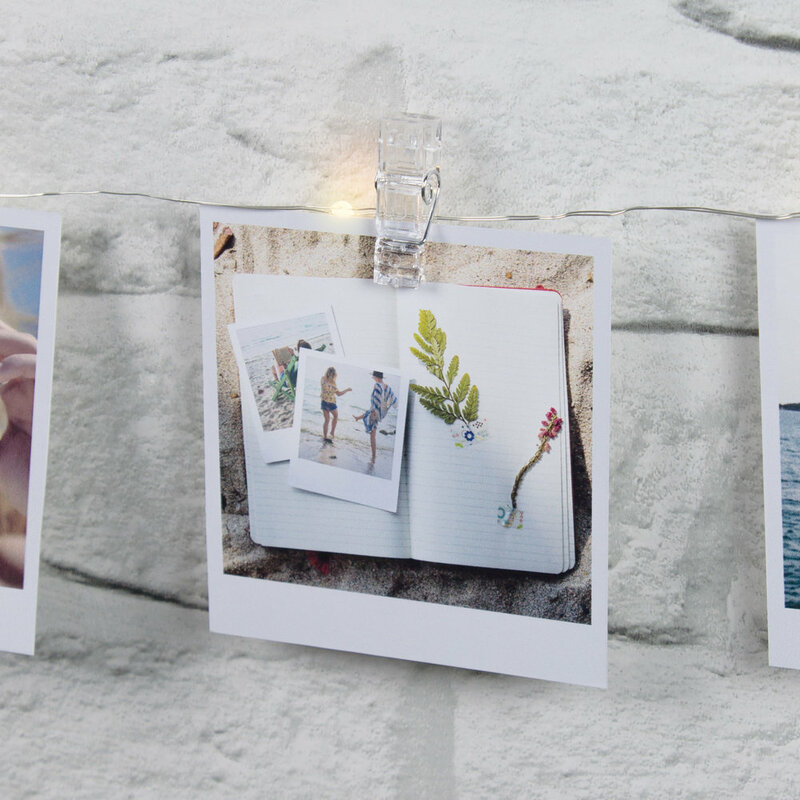 Add retro charm with this portable, lightweight and easy to use filament LED light, simply hang anywhere. Ideal for the home, cupboards, garage, shed, tent, caravan or boat. Turn your room into a party! 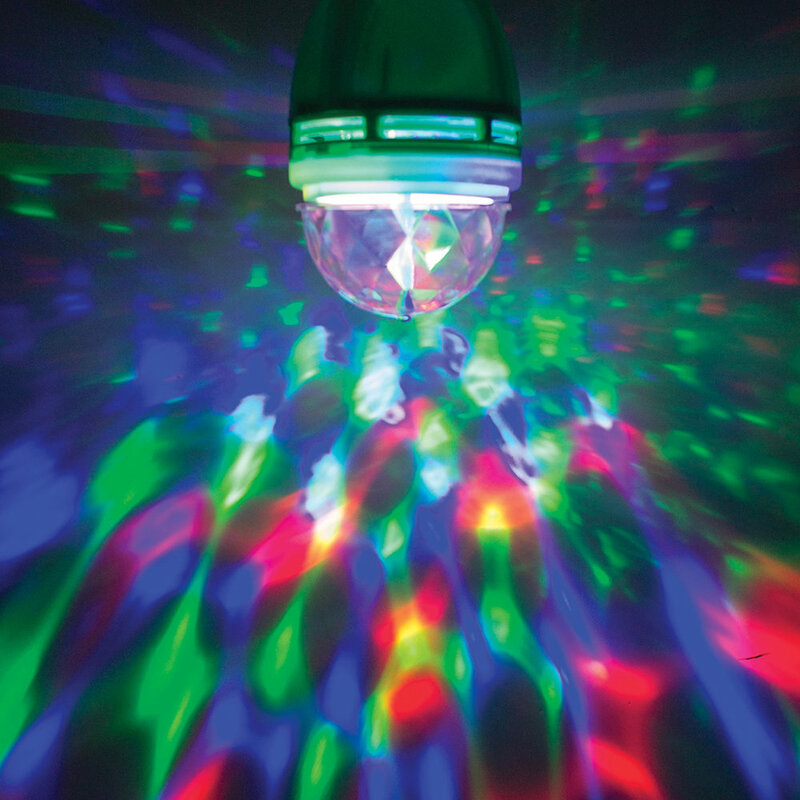 Multi-coloured LED party bulb. Amazing disco effect. Use in a ceiling light or a table lamp fittings. Ideal for parties or as a soothing pattern light.